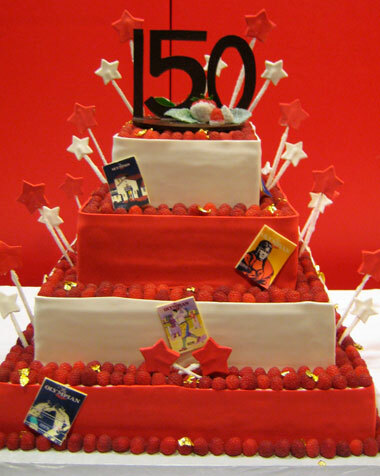 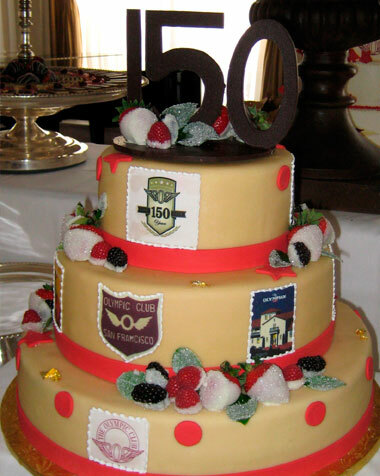 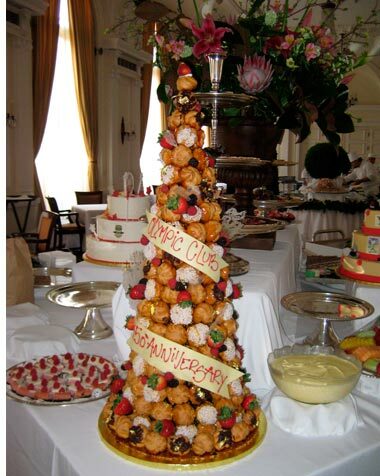 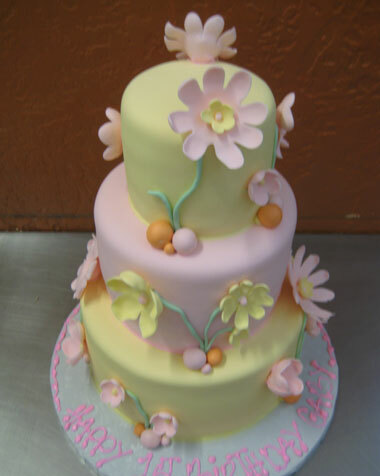 In addition to custom wedding cakes, we enjoy creating delicious specialty celebration cakes designed to match any theme or to highlight special occasions or events. 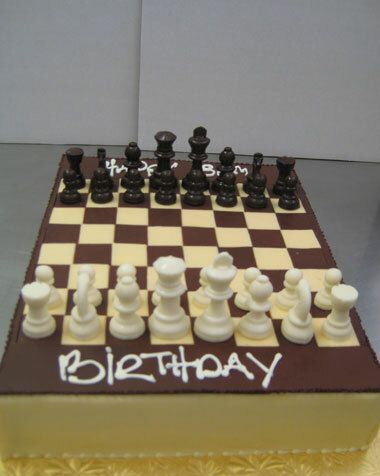 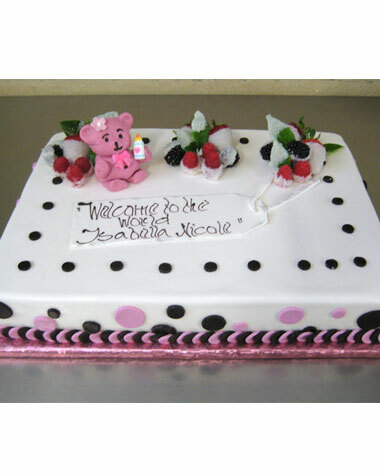 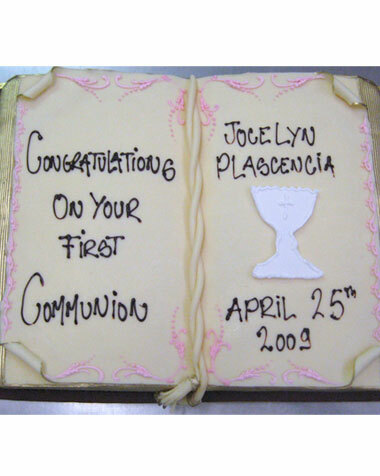 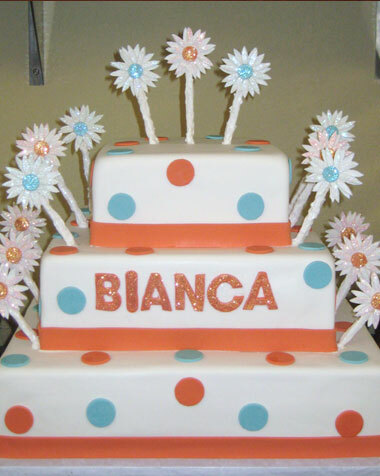 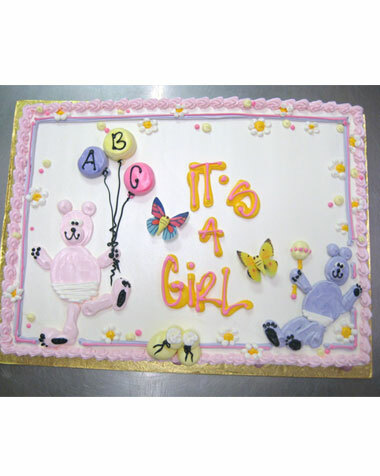 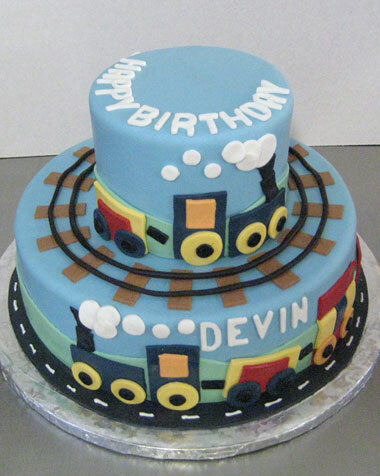 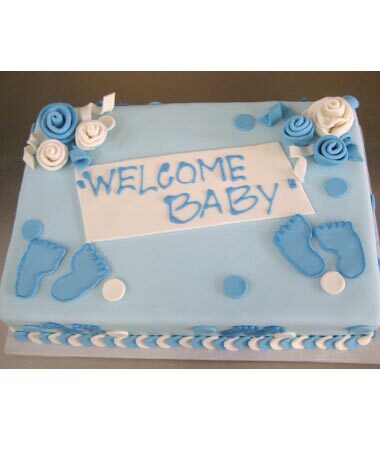 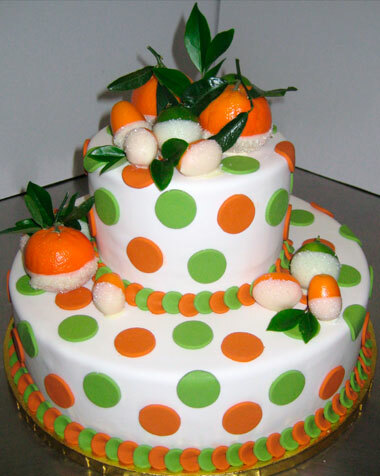 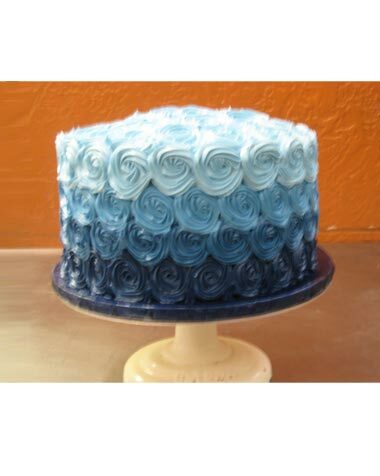 Examples of the types of cakes we can create include: anniversary cakes, baby shower cakes, birthday cakes, bridal shower cakes, celebration cakes, corporate cakes, and groom’s cakes. 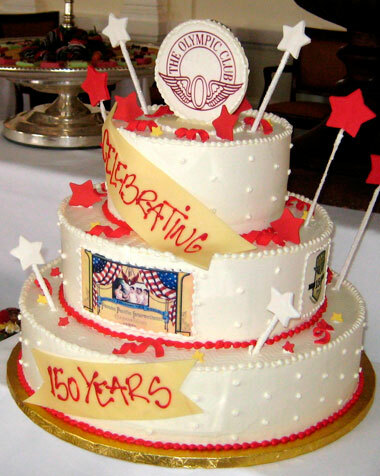 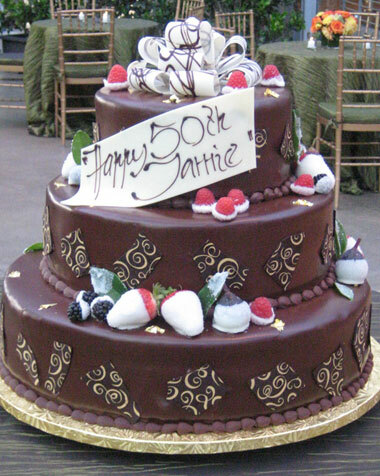 To get started on designing your own custom specialty celebration cake, visit our website photo gallery for ideas and contact our expert cake consultant Mary Michler at 415.861.5158 or via email at info@gerhardmichler.com. 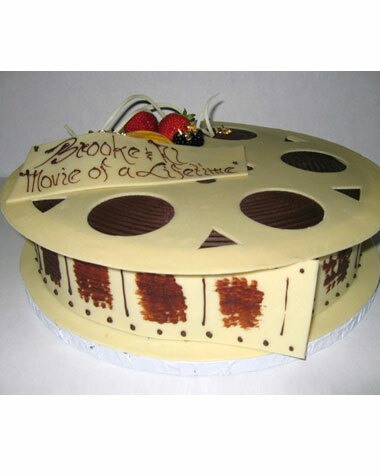 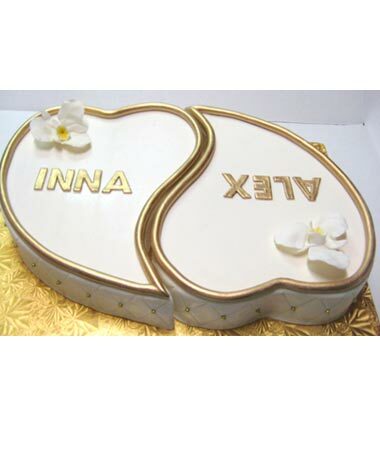 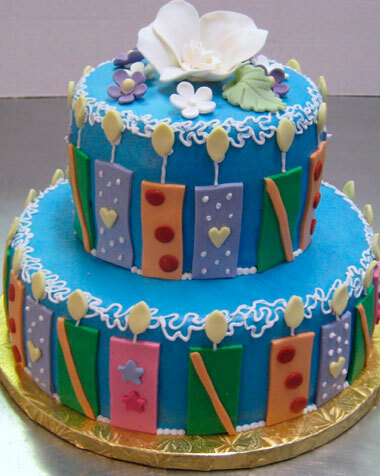 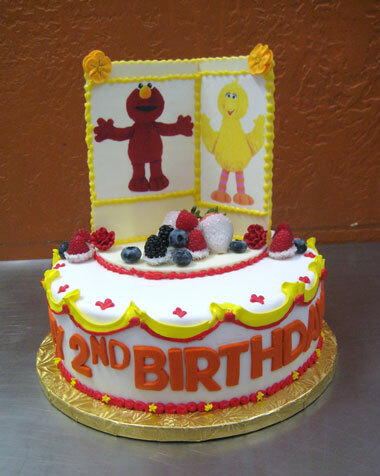 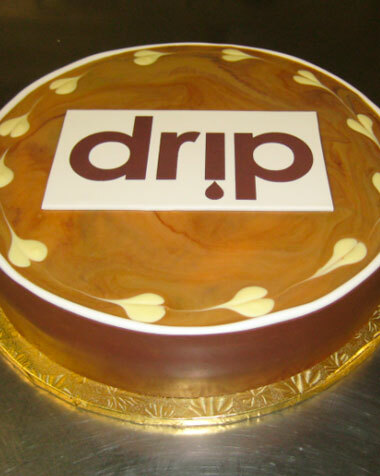 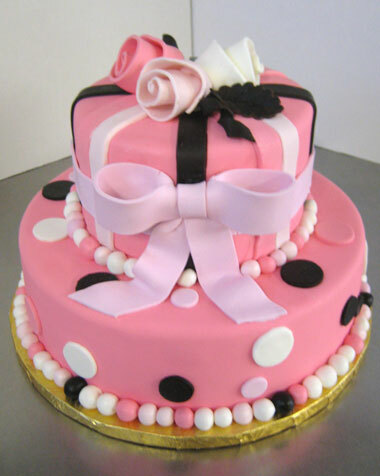 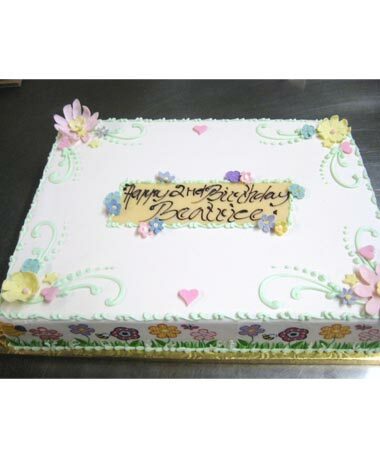 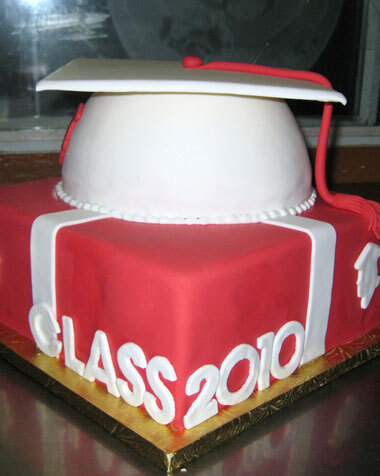 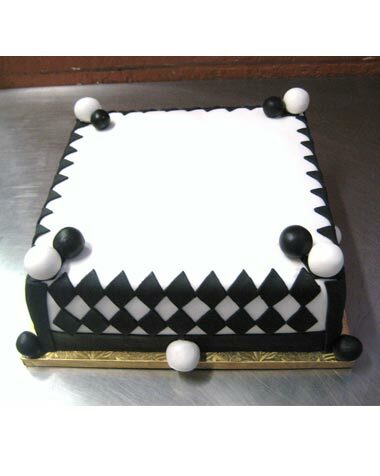 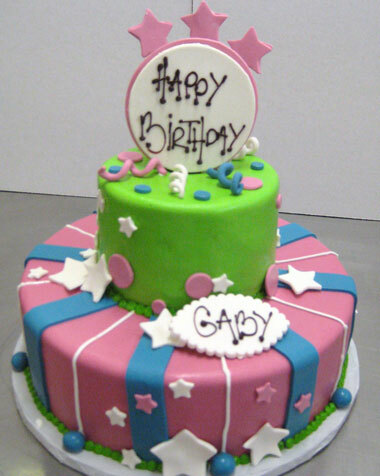 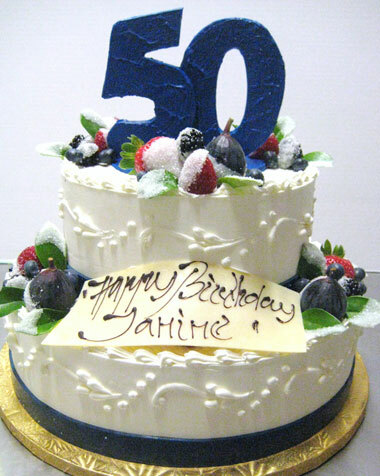 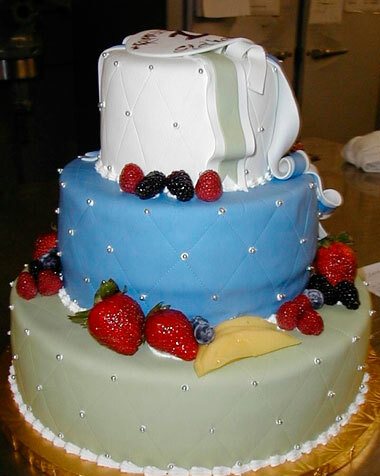 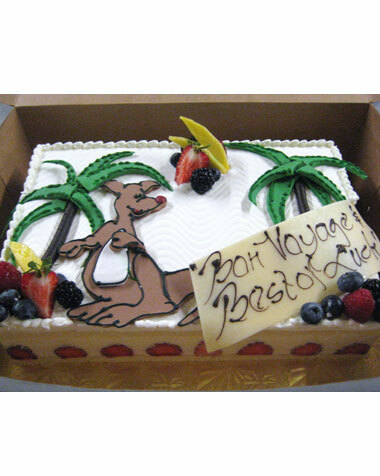 Please allow a two week lead-time for the design and making of your cake. 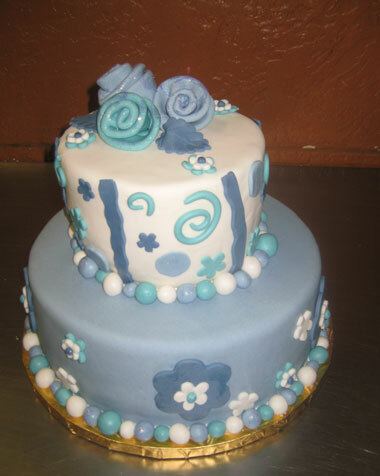 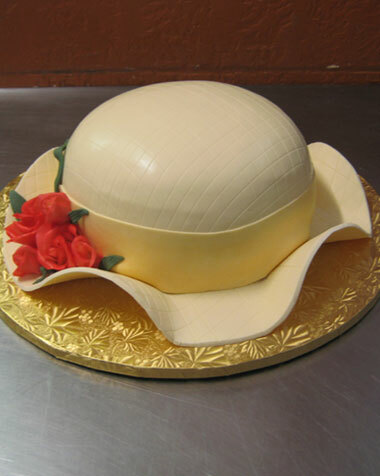 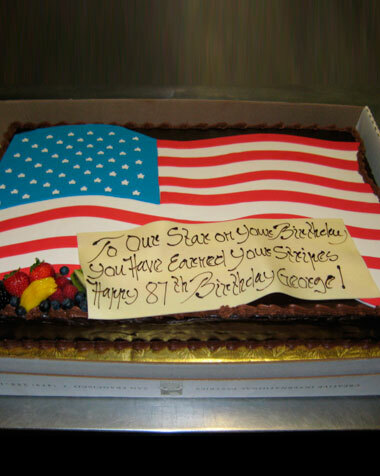 All our cakes are made from scratch in the “European Way”.